We couldn&apos;t be more excited to host our next Virtual Book Chat Monday night on Twitter. The conversations have been lively, enlightening and there&apos;s nothing better than hearing directly from our favorite authors. 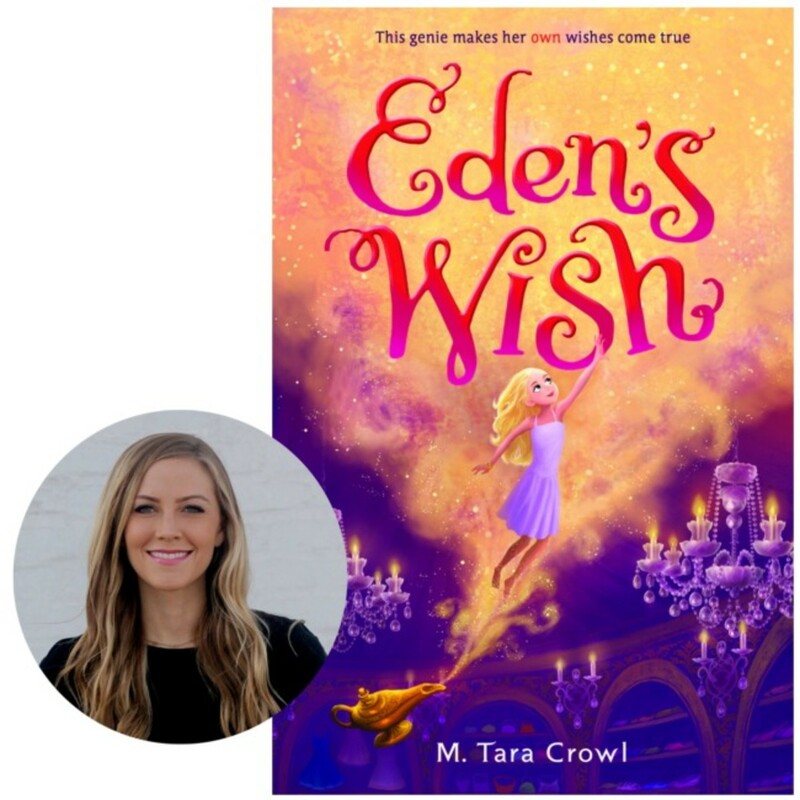 This month we&apos;re celebrating middle grade fiction with M. Tara Crowl, author of Eden&apos;s Wish, published by Disney Publishing Worldwide. In her first book, Tara tells the story of Eden, a 12-year old genie who wants to escape her lamp for freedom. She finds a way to escape to Earth and poses as the new girl at a school in California. Of course, the story isn&apos;t quite so simple and Eden faces a big decision about where she truly belongs. The book is earning rave reviews - and for good reason. It&apos;s a humorous story about friendship that kids will love. 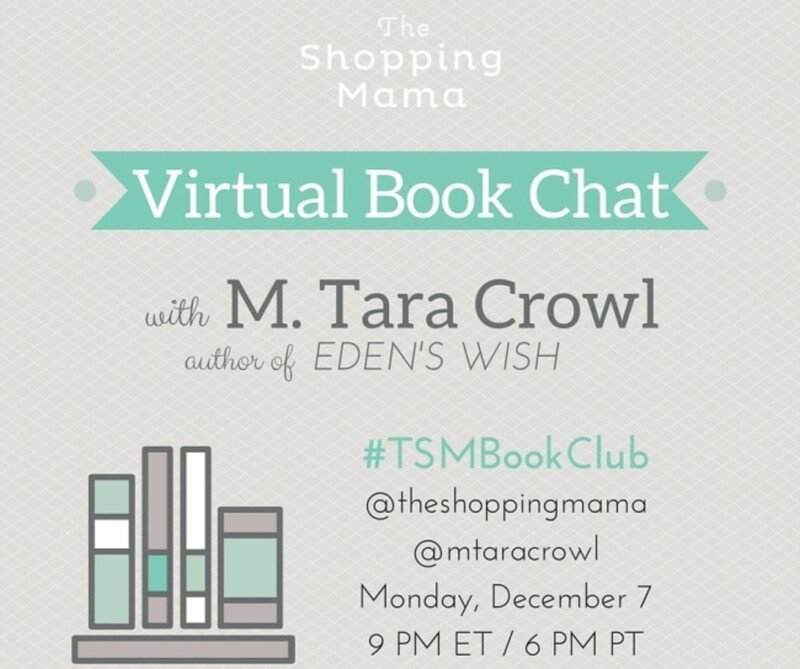 Join us and author M. Tara Crowl on Monday evening for a discussion of Eden&apos;s Wish. RSVP to win one of our book chat prizes. We have four copies of Eden&apos;s Wish and a $50 Amazon gift card to give away! Join TheShoppingMama and M. Tara Crowl for our monthly book club. RSVP for prizing.